Intel at its Intel Developer Forum (IDF) in San Francisco showcased new products that the company has been working on. 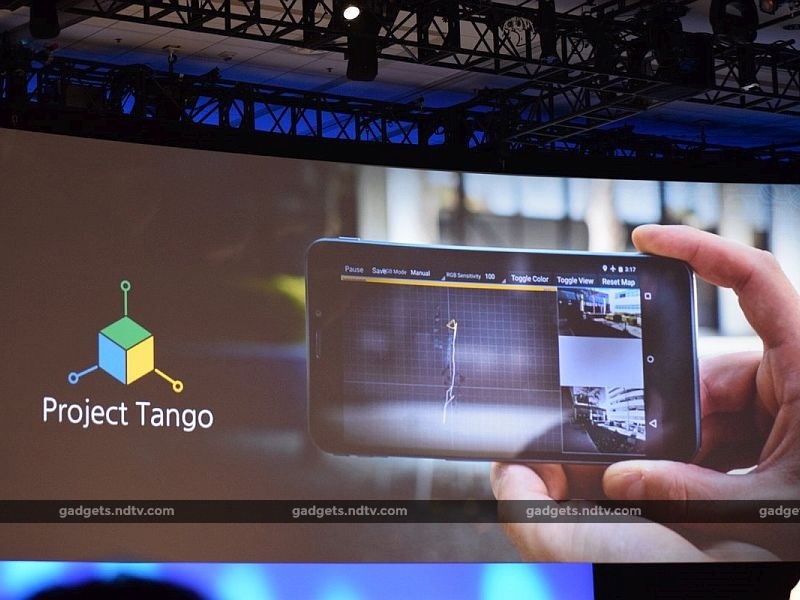 At the event, Intel in collaboration with Google announced the Project Tango Developer Kit for smartphones using its RealSense technology. The company stressed that this will provide opportunity for developers to create new depth-sensing software for Android smartphone developer kit. Intel confirmed that the developer kit is targeted for release to select Android developers by the end of this year. 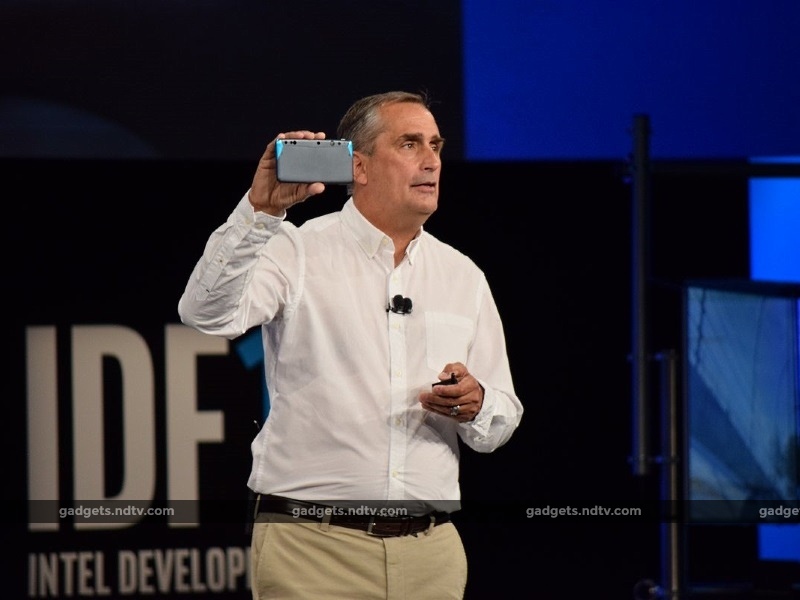 The Intel RealSense technology-powered Android smartphone developer kit featuring Google’s Project Tango will offer indoor navigation, area learning, virtual reality, 3D scanning, and more. Project Tango is run by Google’s Advanced Technology and Projects (ATAP) division. The development kits can be used to make “apps” that track full 3D motion and recognise surfaces of things nearby. In June, Qualcomm had announced plans to develop a Project Tango smartphone with Google. The smartphone was confirmed to be powered by Qualcomm’s Snapdragon 810 processor alongside featuring the 3D motion-tracking capabilities that Project Tango seeks to develop and promote. Earlier this year, Google put the Project Tango tablet on sale through the Google Store at $512 (approximately Rs. 33,000).